JACKSON, Miss. (AP) – The first-ever African American has been named to oversee Mississippi’s eight public universities. 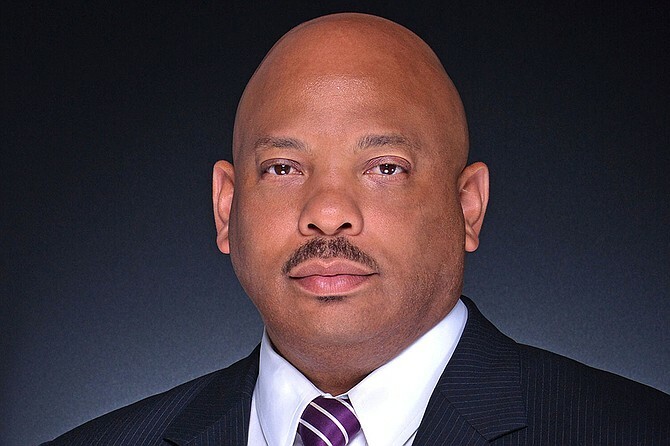 Rankins is the current president of Alcorn State University. As commissioner, he will hold a dual role of lobbying lawmakers for money and overseeing operations. The commissioner has become more powerful in recent years as trustees increased the office’s sway over university leaders. It’s a return to the central office for Rankins, who previously served as deputy commissioner. After temporarily leading Mississippi Valley State University, Rankins was named in 2014 as permanent president of Alcorn, where he earned his undergraduate degree. Rankins assumes an office that was integral decades ago to maintaining segregation at Mississippi universities.